TRY Reframing Information Literacy: The New ACRL Information Literacy Framework for Higher Education by Colleen Burgess and Sarah Shujah. New Librarian, Old Books: Reflections on Collection Development by OCULA New Librarian in Residence, Caleb Domsy. Finding Love in Academic Libraries by Melanie Parlette-Stewart. 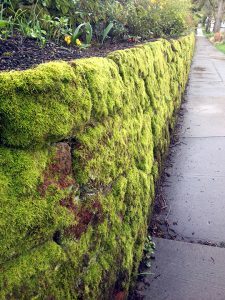 I’m writing this editorial as I travel home from the 2015 ACRL Conference in Portland, Oregon. From food trucks, to complimentary transit passes, to sunshine and warm weather, Portland showed a lot of love to the 3,400 conference attendees. The conference itself was inspiring: it broadened my perspective on academic librarianship and got me thinking about new, creative ways to approach the work I do. 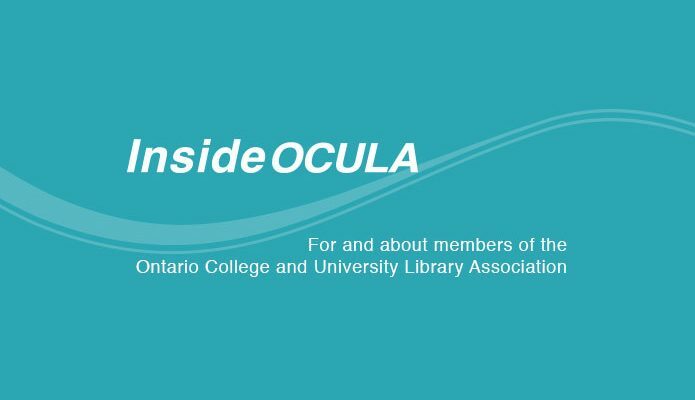 This month’s issue of InsideOCULA showcases some of the creative ways that Ontario librarians are tackling issues at their libraries. Of course, the new ACRL Framework for Information Literacy in Higher Education was a pervasive theme throughout the conference. In their article, TRY Reframing Information Literacy: The New ACRL Information Literacy Framework for Higher Education, Colleen Burgess and Sarah Shujah describe what a group of librarians from Ryerson University, University of Toronto, and York University have done to engage with the Framework and build a discussion within the academic library community. 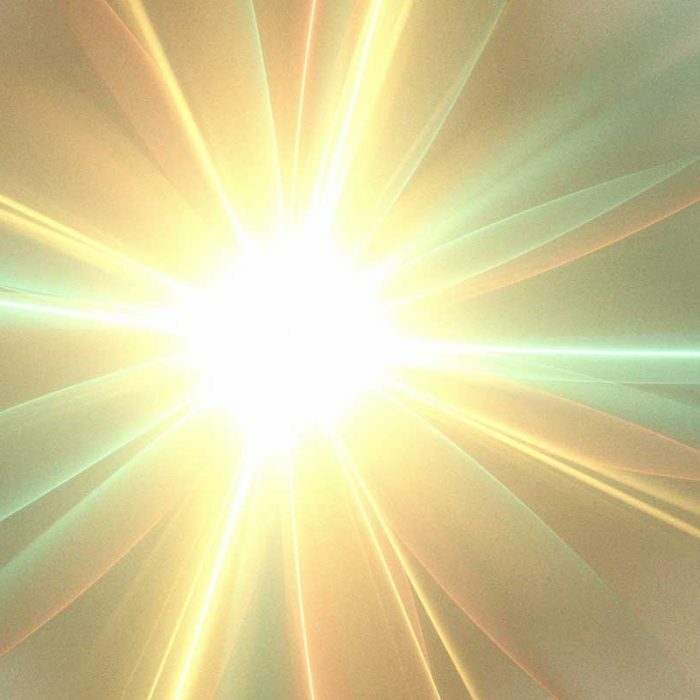 In his article, New Librarian, Old Books: Reflections on Collection Development, Caleb Domsy provides us with a new librarian’s perspective on title-by-title collection development. In an era when large vendors drive much of our collection practice, Domsy tells us why it’s important to take a step back and spend some quality time in the stacks. 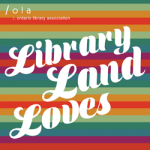 Finally, Melanie Parlette-Stewart’s article, Finding Love in Academic Libraries, describes the University of Guelph Library’s beautifully creative Blind Date with a Book event. The popularity of the event highlights the appeal of pleasure reading in an academic library context.